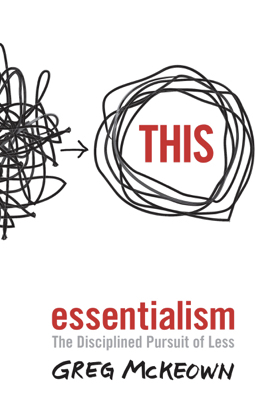 Be an essentialist . . . but watch out! You’ve got to guard against it’s shadow side!